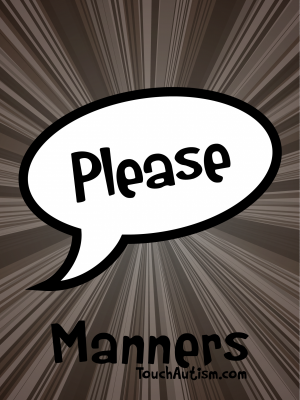 A social story about why it is important to have good manners & a simple visual support for using the polite phrases from the story. 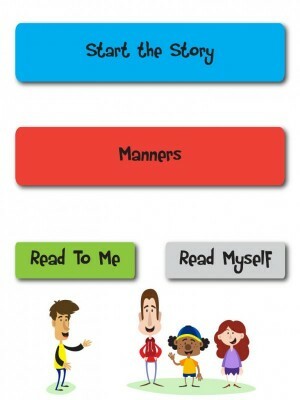 This app includes a 10 page social story about why it is important to be polite, and how to have good manners. 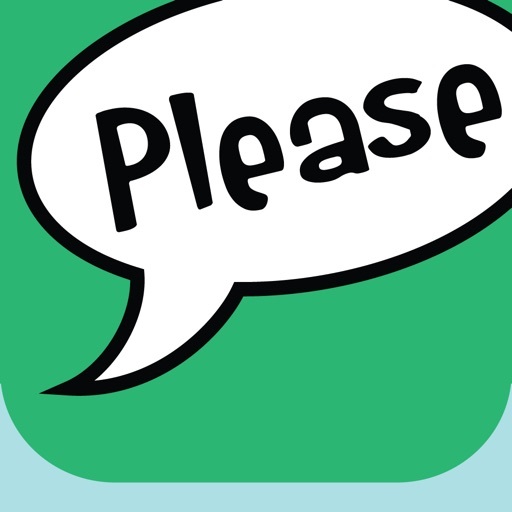 The app also includes a simple visual support for using the polite phrases from the story. 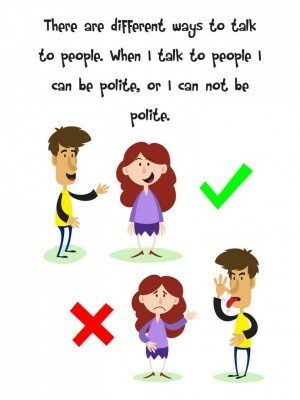 Certain individuals, particularly those with communication and social delays as someone diagnosed with an autism spectrum disorder, may need more direct instruction in learning to common polite phrases and tips for having good manners. 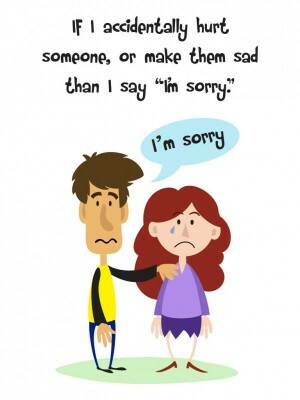 Social stories are an important type of visual support often used with children diagnosed with an autism spectrum disorder, Down syndrome or other special need. Teaching conversational skills to any child may be easier and less stressful when visual supports, like social stories are used. 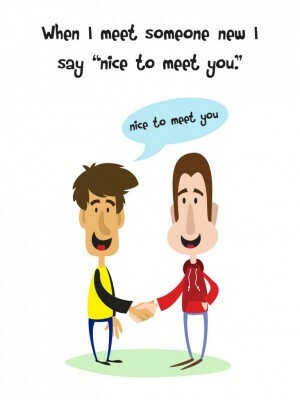 This social story uses simple text and descriptive pictures to explain why and how to be polite so to not hurt anyone’s feelings.